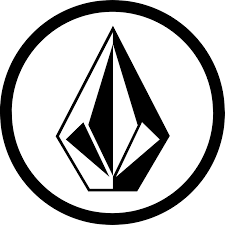 Volcom is a modern lifestyle brand founded on liberation, innovation and experimentation. A passion for art, film, skateboarding, surfing and snowboardings transcends into each piece of clothing and accessory. Men, women and boys looking for Volcom branded clothing find the world’s best assortment at the Volcom store.